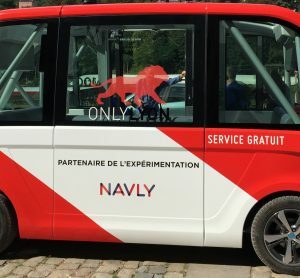 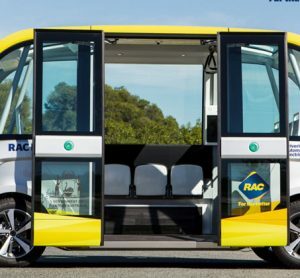 NAVYA is a leading French name in the autonomous vehicle market and in smart shared mobility solutions. 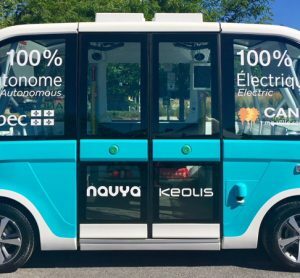 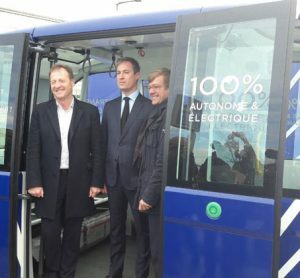 With more than 200 employees in France and in the United States, NAVYA develops, manufactures and commercializes autonomous and electric vehicles that combine robotic, digital and driving technologies at the highest level. 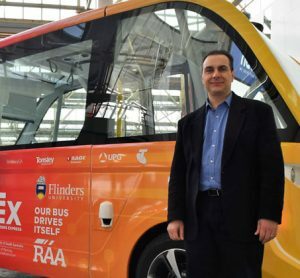 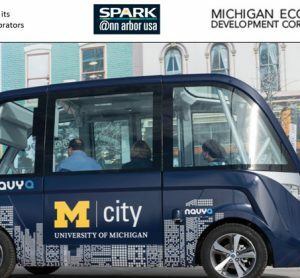 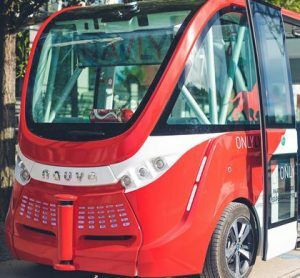 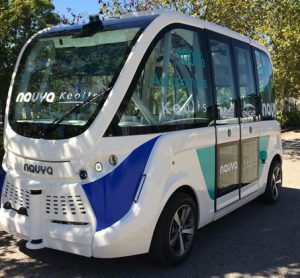 Since 2015, NAVYA has been the first to market and put into service autonomous mobility solutions, shuttles and cabs. 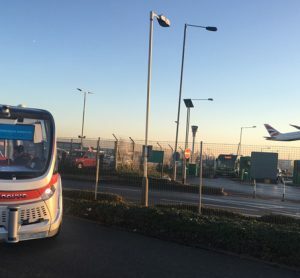 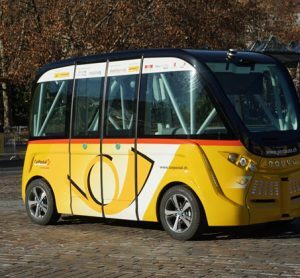 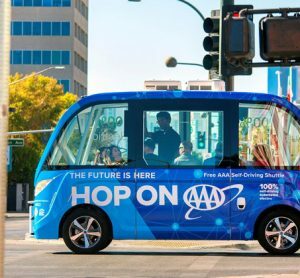 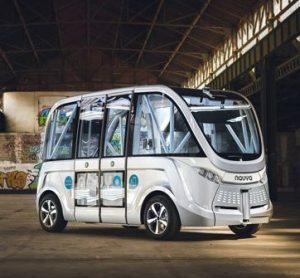 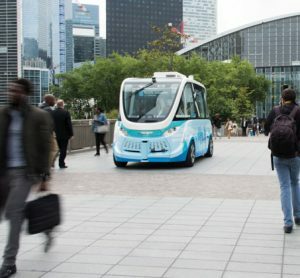 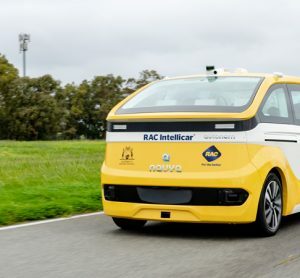 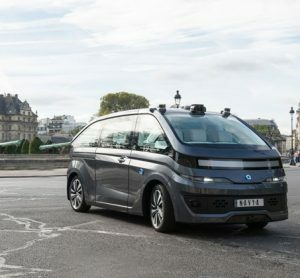 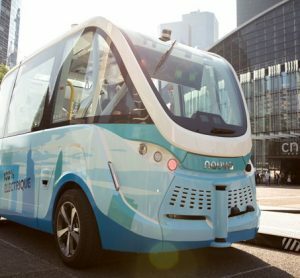 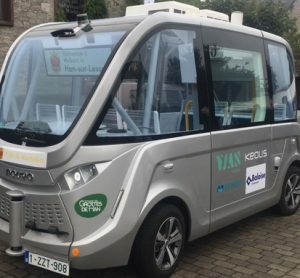 NAVYA has a range of two autonomous vehicles: the AUTONOM® SHUTTLE, launched in September 2015, of which more than 100 have already been produced as of today and more than 87 sold in 17 countries as of June 30, 2018, notably in the United States, France, Germany, Switzerland, Japan and Australia, and the AUTONOM® CAB, unveiled in November 2017 and whose first road tests will start shortly. 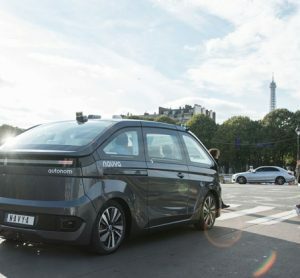 NAVYA is listed on the Euronext regulated market in Paris (ISIN code: FR0013018041- NAVYA).